"To the owner of this Tupperware, please come to the TTDI MRT station immediately," Rapid KL wrote in a Facebook post earlier today. At the time of writing, the post has garnered nearly 1,400 shares under two hours. "Misplacing the rice with chicken curry, we can finish it (on your behalf). But misplacing your mother's Tupperware, you're asking for trouble," Rapid KL cheekily wrote in the Facebook post. One netizen wrote that losing a Tupperware could lead to a case of child-dumping. "My mom uses her parang if (I) don't bring home my Tupperware," another netizen wrote. 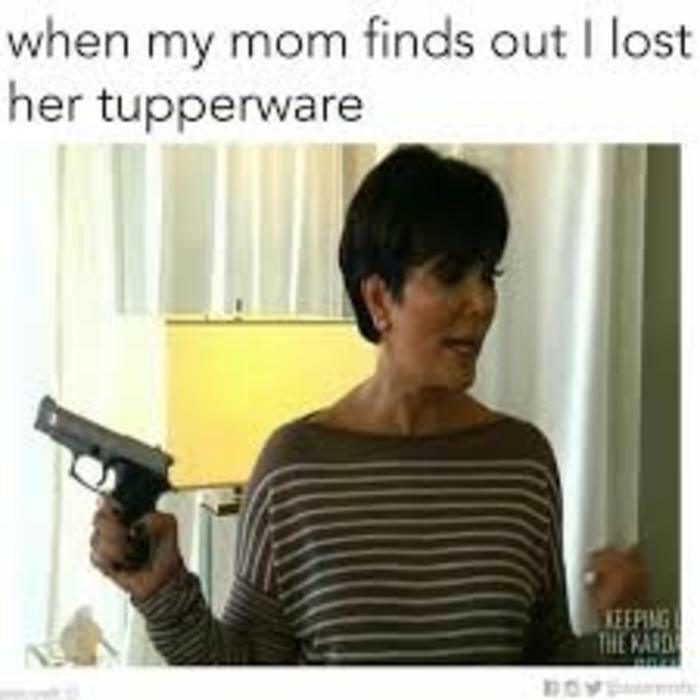 We're praying for the safety of the Tupperware owner. Good luck!